Jeanisha Wan always wanted to own her own bookstore, but realised that this isn’t how people consume media today. 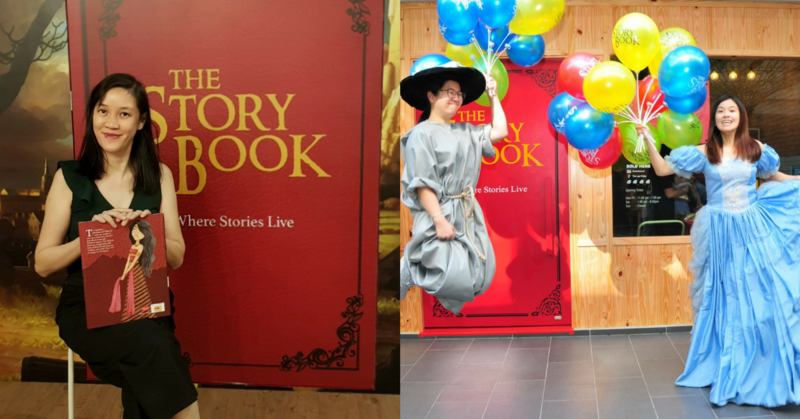 So she launched The Story Book, an event space for book-related activities and events, to engage both kids and adults into reading even in this era. Once upon a time, Jeanisha Wan was a bright-eyed teenager with faraway dreams and a voracious reading habit. Her family wasn’t well off and couldn’t afford too many books, but Jeanisha has fond memories as a teen of spending whole days in bookshops reading from cover to cover. This love for the place that had so many good memories led to a dream: to own a bookstore. She eventually grew up to become the head of marketing for a multinational IT company, who often “rebelled” from the market norms and came up with unconventional marketing strategies. “This storytelling ability was with me since young,” said Jeanisha, who now runs her own PR company. Sure, Jeanisha is proudly able to utilise the skills she gained from reading into her “adult” and “realistic” job, but you don’t get over your youthful dreams that easily. 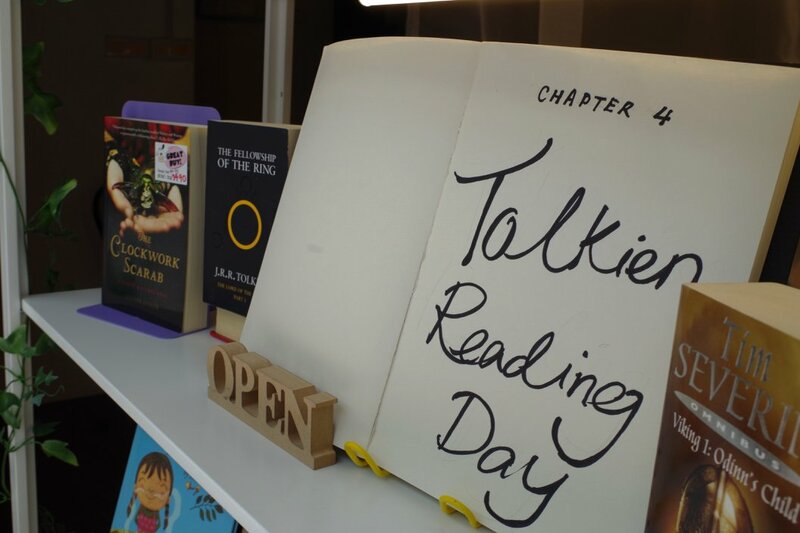 She realised that many young people around her had not read a single book in their entire lives, and only know book-based stories from movie adaptations or songs. Yet, Jeanisha stated that, “I can’t say Malaysians don’t read enough”. 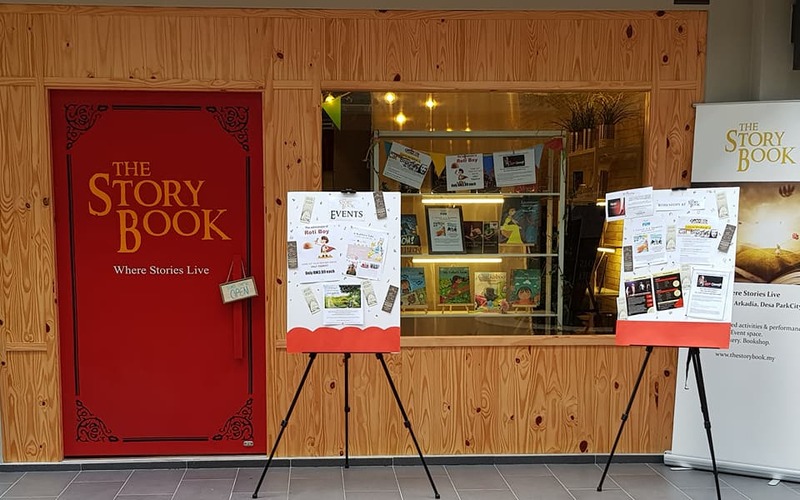 In her bid to get more people to fall in love with stories from books again, Jeanisha launched an event space called The Story Book, with a theme that is obvious from the front door itself. The door was designed to look like the cover of a book, because one would have to turn the page of a book before they can enter the world contained within. 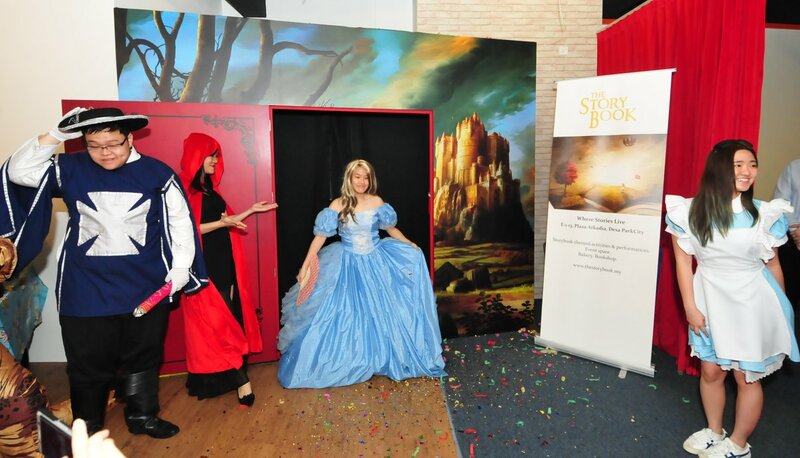 The Story Book normally organises two events per month, one for adults and one for children based on the theme or genre of the month. The main hook to the space is the events, but The Story Book does have side characters. 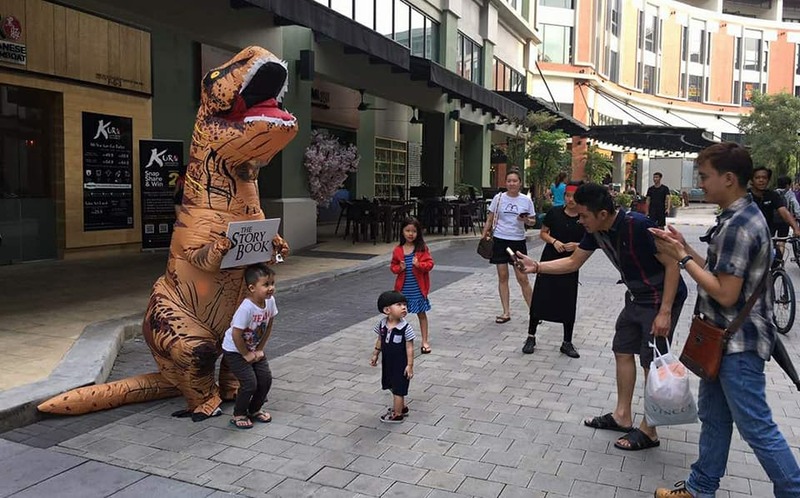 The Story Book hosts workshops and shows too, and has positioned itself as a way for these avenues to reach the market in Desa ParkCity. These workshops are all related to reading books or stories, because well, that’s the theme. The event space is also opposite an international school and surrounded by other learning centers, like dance and music schools. So some of the music and dance schools have rented the space as well for the use of the stage and hall. Then, there are also books for sale, ice cream, and Jeanisha will even charter a bakery for special occasions. The bread and butter though is still events. 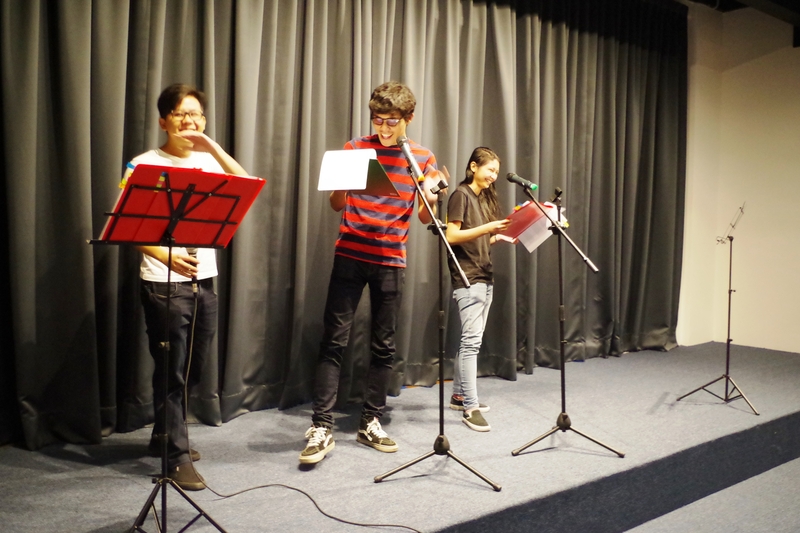 At a “Reading Romeo and Juliet” event held in February, a UPM lecturer sent a busload of students, who took part in the open-mic reading with gusto. 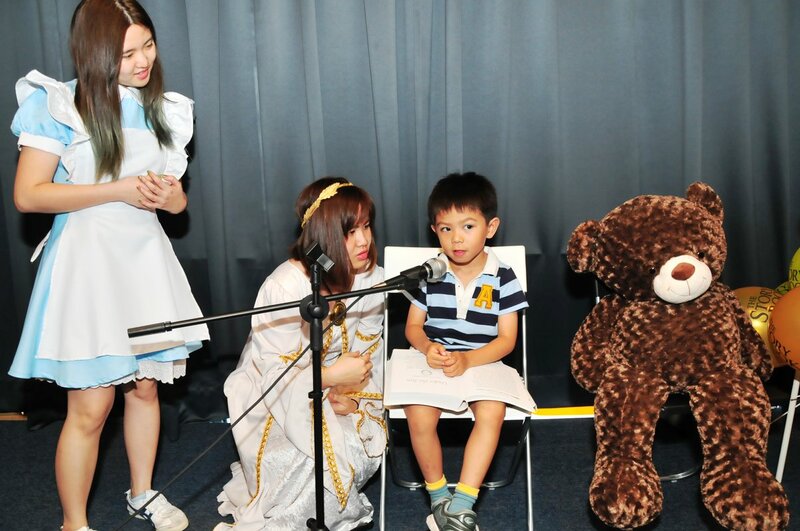 There was also a “Read out Loud with Ronnie the Bear” event, where kids could volunteer to read stories on stage. “I originally thought the kids might be too shy to participate in this activity but they actually queued up and patiently waited their turn to go up on stage to read a 5-minute story on the mic,” said Jeanisha. Jeanisha spent close to half a million ringgit for setups and renovations, even though “it doesn’t look like it”. She needed to build a mezzanine wall to fully utilise the space with a high ceiling, and the air conditioning compressors had to be placed at an unconventional place, which required her to shell out for the piping. This did put a bookmark on her journey towards the ultimate goal for the space. “I have the vision of wanting people enter a ‘story world’ when they enter The Story Book,” said Jeanisha. She also wants people to see books all around them, from wall-to-wall, and is looking for a book retailer partner to help fulfill these visions. It’s been a scant two months since The Story Book launched, but when asked if there has been community impact, Jeanisha thinks so, in a small way. “You can look at the event photos on our Facebook page, people want it,” said Jeanisha. She told us about the demand for workshops that they can’t churn out fast enough to meet, and parents who want them to do more storytelling events and creative writing workshops. She also mentioned of a foreigner with his young family who walked in and stared while muttering that he’d never seen anything like this before, and of the many others who kept pushing the door to the space before it opened. And that would be a nice way to bookend her story. You can find out more about The Story Book’s upcoming events at their website, or Facebook page here.